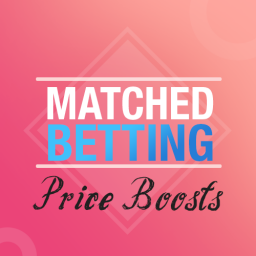 You can now place your Smarkets lay bets from within the Matched Betting software from your Profit Maximiser and Betting Mastermind accounts. That’s not all! 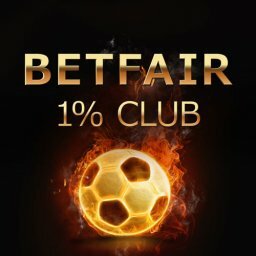 You can get 0% commission until 31st March 2019 on all bets. Yes, that includes existing customers as well. 1) On filter 1 turn off the other exchanges so only Smarkets shows. 2) Click the info (i) button followed by calculator. 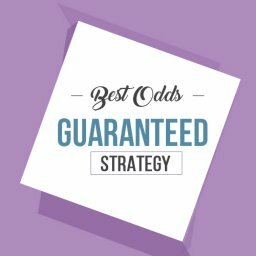 3) Enter the back stake you want to place with the bookmaker, then place your bookmaker bet first. 4) When you are ready to place the lay bet, click the place bet button. A pop up with the bet information will come up. If you are happy, click green place bet button. 5) You will be required to log in to Smarkets. Click login and you are redirected to the Smarkets website to securely enter your login details. 6) When you have done that, you are redirected to Profit Maximiser. 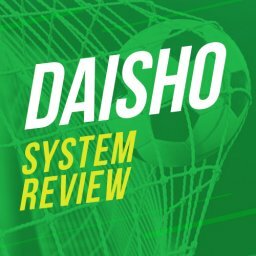 Click the retry button and the bet will be placed. 7) If the bet is matched ok, it will say “The bet has been placed”. 8) You can carry on placing bets through the software. Once you are finished, open the calculator and click the log out button. This means you can’t place any further bets until you login. The software operates a ‘fire or kill’ system. 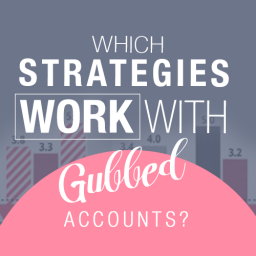 This means a bet will only be submitted if the full amount can be matched. 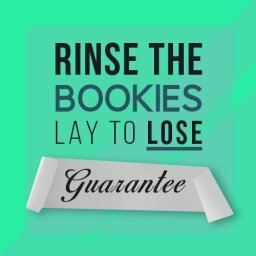 If it can’t then the bet won’t be placed, a message will come up saying no liquidity. If this happens, open the info button and go directly over to Smarkets and place your bets. 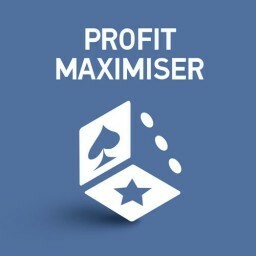 All Profit Maximiser users are entitled to 0% commission, that includes new and existing customers. 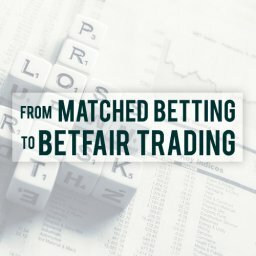 If you’ve not got a Smarkets account yet, sign up now. 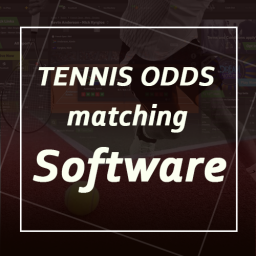 All you need to do is place one bet through the Alliance Software each month to stay opted in. This promotion runs until 31st March 2019. The terms are listed just below. This is an awesome offer that should save you a small packet in commission over the next few months. The commission saving ends up in your pocket without any extra work. 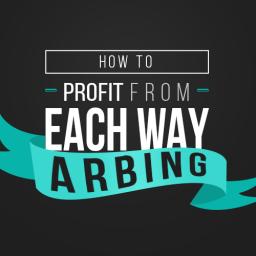 You can set 0% commission to the Matched Betting Software by clicking the settings menu on Profit Maximiser (in the footer). Scroll down to Smarkets Commission and enter 0. Then click the yellow save button. 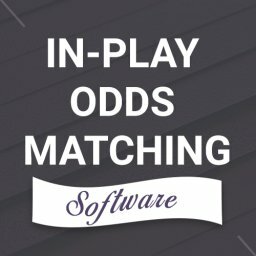 That means any time you open the Matched Betting Software, it will sort the ratings out with the 0% commission factored in. Here is a copy of the updated terms running from January 15th 2019 – 31st March 2019. • This promotion will be extended to 23:59 BST on 31st March 2019. 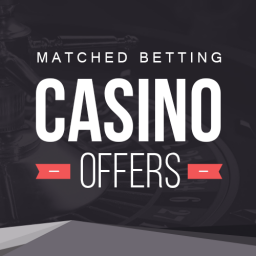 • This offer cannot be used in conjunction with Skrill, Neteller, Trustly, or Paypal deposits. These services will not be available for deposits on opted-in accounts from 16th January 2019. 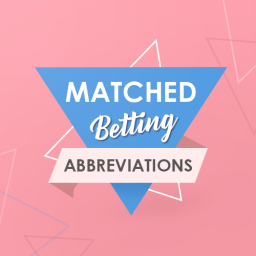 • The offer is for eligible matched bettors who are premium customers of selected partners. • Customers who access Smarkets through any non-eligible API or trading software will not be able to take up this offer. • Smarkets reserves the right to revoke eligibility for the promotion for individual accounts. 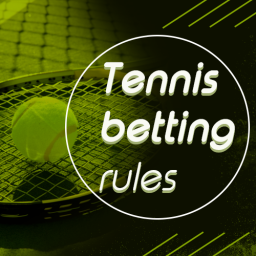 • Eligible customers will need to opt in to participate in this promotion, and then place an integrated bet, after which 0% commission will be applied for 30 days. • The offer can be extended by placing further bets using the integration. Each new day a customer uses the integration will extend the offer by 30 days, up to a final date of 31st March 2019. 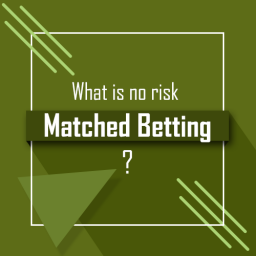 • While a customer is eligible, opted in, and within the 30-day period since their last integrated bet, 0% commission will be applied to all bets that settle during the promotional period. 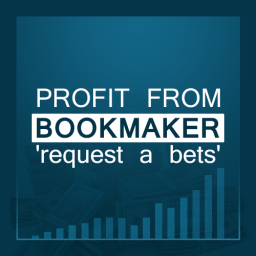 This brand new update is available for all Profit Maximiser and Betting Mastermind users. Click here to trial the Smarkets Alliance software & 0% commission offer. Thank you for adding this Michael. I hope you don’t mind me asking. What is the benefit for Smarkets in this deal, how are they going to make money? 1) It gives them exposure to a large amount of people who are going to be interested in using their platform long term. The exchange market is saturated already. They won’t be making any money in the short term. Long term it will be a winner for them. 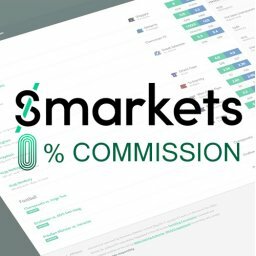 2) Smarkets will still have users who aren’t PMers paying full commission. This includes market makers. Keeps saying “Smarkets Place Bet Error. Bet isn’t Placed”. That means the odds have changed. Try using it on football were the odds are a lot more stable. Clear your browser cache and you will see the option. I have the full Mastermind package to but use mobile 99% of the time. I’ve cleared cache and cookies but no green bet button. Do I have to do this through laptop 1St? On your mobile browser, select use desktop website. Then you will see the place bet button. 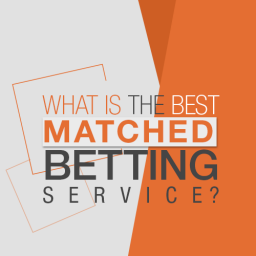 You only need to place one bet per month through the software to stay opted in. 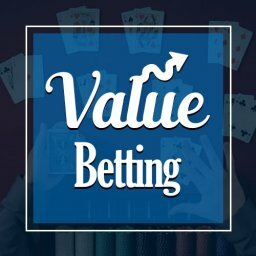 After that you can bet directly on Smarkets website. 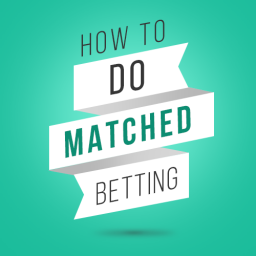 Just watched your training video and I cannot filter the options as per your example as I do not have drop downs on Oddsmatching – just an up/down arrow. I use both Google and IE. 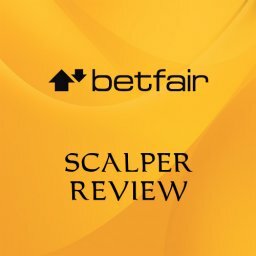 Hi Mike,does every bet need to be placed through the mb software to qualify? Wondered if it’s possible to have 0% for the price boosts that appear on the Facebook feed too? 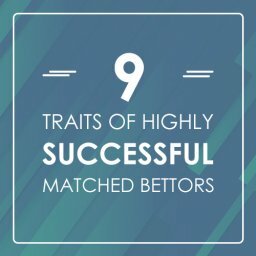 Hi Mark, You can place bets on Smarkets directly and still get 0%. 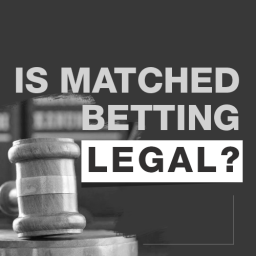 Make sure you place at least 1 bet per month via the software to stay opted in. Can this only be used to place lay bets. 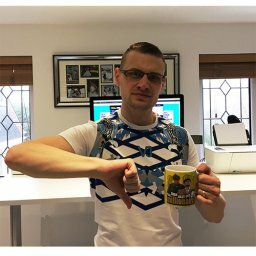 Hi Martin, It applies to both back & lay bets.